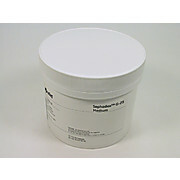 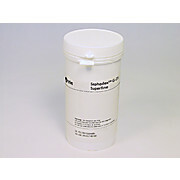 …rings designed for use with the gravity columns PD MiniTrap G-25, PD MidiTrap G-25, and PD-10 Desalting Columns when the spin protocol is used. 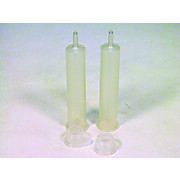 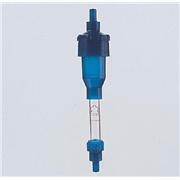 MiniSpin Adapter fits PD MiniTrap G-25 columns, MidiSpin Adapter fits PD MidiTrap G-25 columns, and PD-10 Spin Adapter fits PD-10 Desalting Columns. 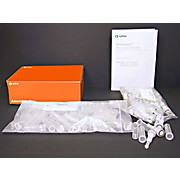 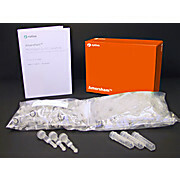 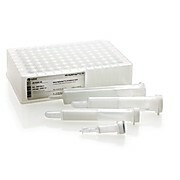 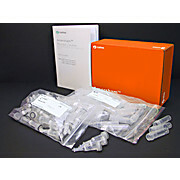 …genomicPrep Midi Flow Kit utilizes a simple and efficient process; 1. 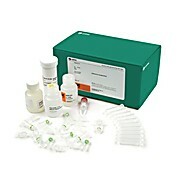 Employing a simple Lysis procedure (1), 2. 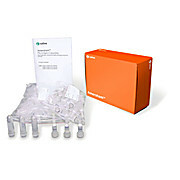 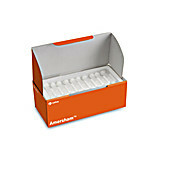 Purification using anion-exchange column chromatography with the illustra Fast-Flow Genomic 250 Column 3. 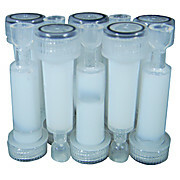 Trouble-free Desalination process using an illustra NAP-25 Desalting Column. 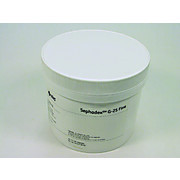 …available with inner diameters of 0.7, 1.0, 1.5 and 2.5 cm and lengths ranging from 4 to 170 cm. 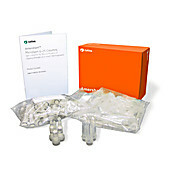 Short columns are most frequently used for ion exchange chromatography, sample desalting and semidisposable applications. 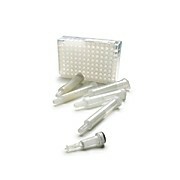 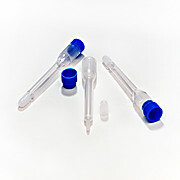 Long columns are ideally suited for gel filtration and adsorption chromatography.